Southern raised, Craig has laid his head from the Piedmont of Middle Georgia to the Alabama heights of Lookout Mountain. However, Craig has found his place on stages from Savannah, GA, to Rangeley, ME, from Florence, AL, to Gatlinburg, TN. 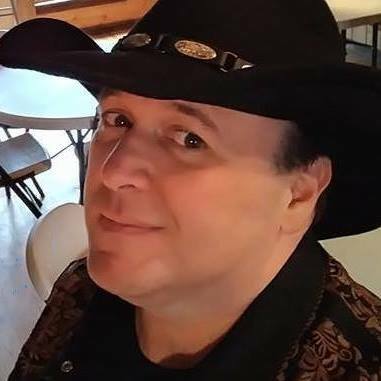 Craig brings his own unique character and smooth style to create a personal and interactive experience for his listeners with the charisma often found in troubadours of yesteryear. He is a national award winner for his songwriting and vocal talents. Between a variety of covers and originals, Craig can keep you listening...or maybe on your feet! A true Mentone musical icon, Terry Hutcheson learned to play guitar while accompanying his grandfather, a premier fiddle player. 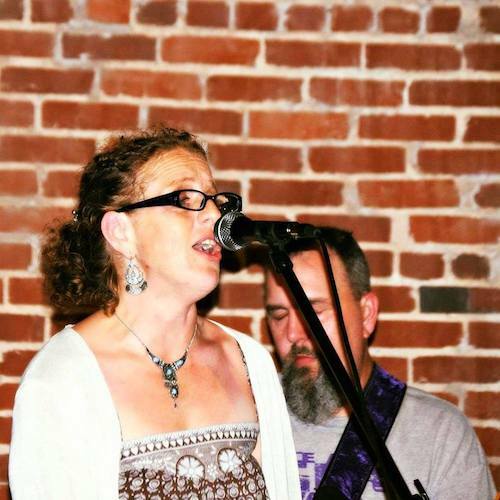 Terry is a singer-songwriter whose eclectic repertoire runs the gamut from Americana to Classic Country, and everything in between. Bringing a little rock 'n roll, a little folk, and a little bluegrass with wonderful harmony. That's what we like to do. Brett Greer has played all over the US for 14 years, either opening or playing the same venues with Blake Shelton, Alan Jackson, Luke Bryan, Rascal Flatts, George Strait, and others. 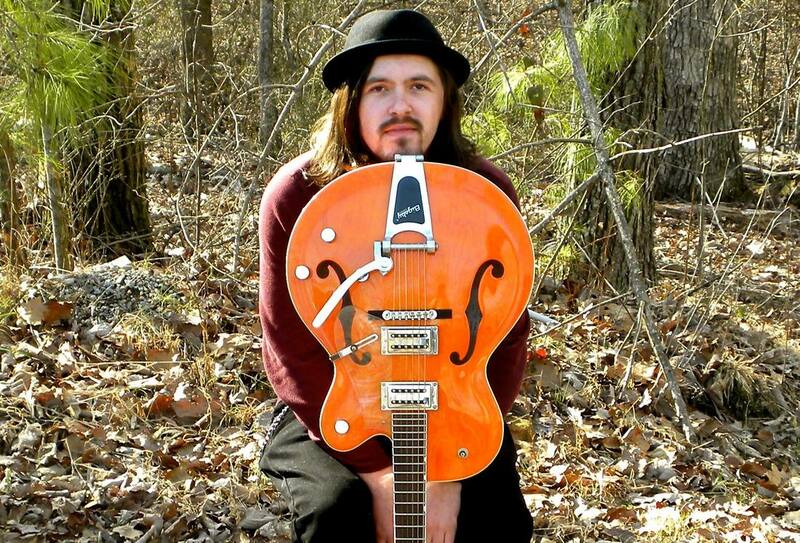 Trey Headrick is a singer-songwriter from Fort Payne, AL. Through acoustic guitar and harmonica accompaniment, he performs both original material and classic folk and country sounds. Curtis Strange and Dr. Rob Bouchard have been playing music together for the past five years. 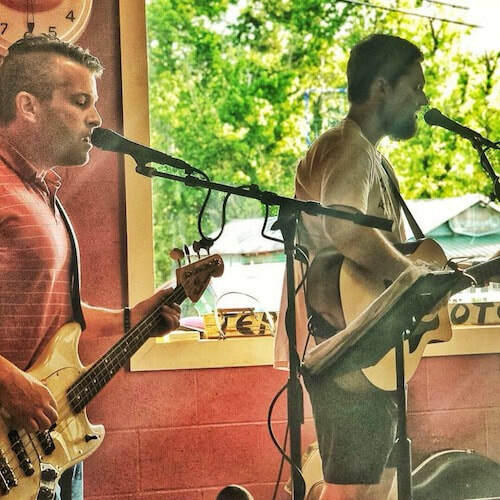 They enjoy playing songs from the eras of the 60s, 70s, and 80s, as well as covering several different genres. Prophecy was founded by a few high school friends — Layne Fortner, Matt Johnson, Saxon Cloud, Grady Camp, Konnor Fortner, and Jonah Drake — who enjoy making music for music's sake. 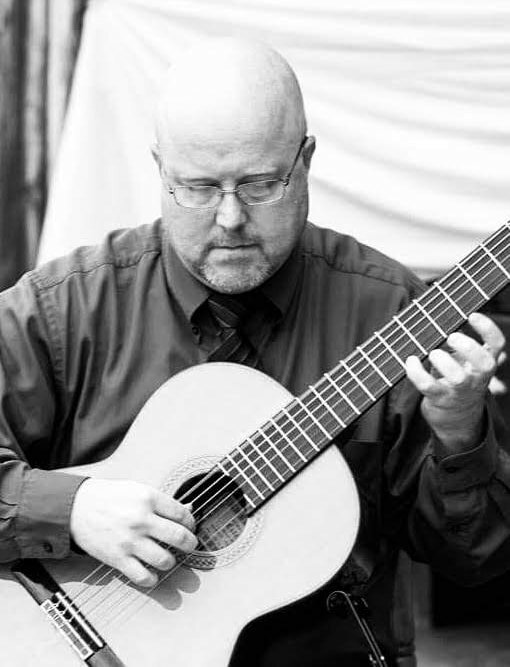 Aaron Willmon is a classical guitarist living in DeKalb County who has played guitar for over 20 years. His styles include classical, fingerstyle, and movie/tv/video game soundtracks. He also arranges many of the pieces he plays himself for the guitar. As a guitar student at UAH, Aaron studied under Phil Weaver and has attended masterclasses by William (Bill) Kanengiser and Judicaël Perroy. He is currently an associate professor of mathematics at Chattanooga State Community College. 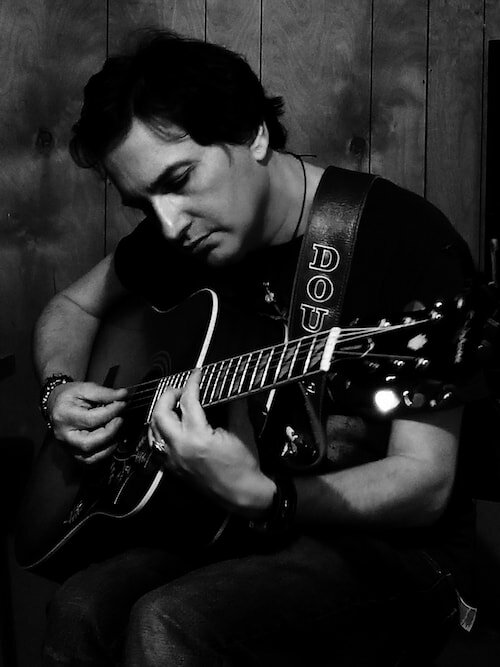 Stuart Douglas is a local musician/songwriter who has 4 studio albums that include a host of original music that will take you on a journey of unrequited love stories.